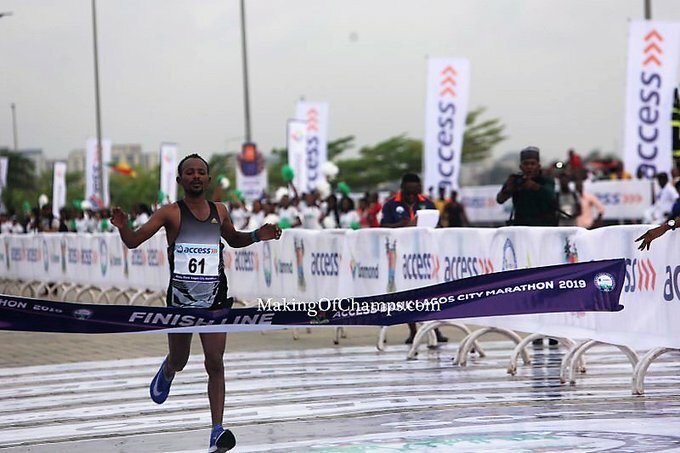 Sintayehu Legese has won the 2019 Lagos City Marathon, finishing with a time of 2:17:26. He also became 50 thousand dollars richer. 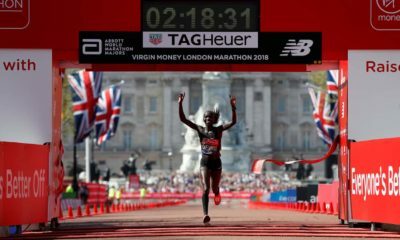 The second and third placed runners are expected to go home with $40, 000 and $30, 000 respectively. 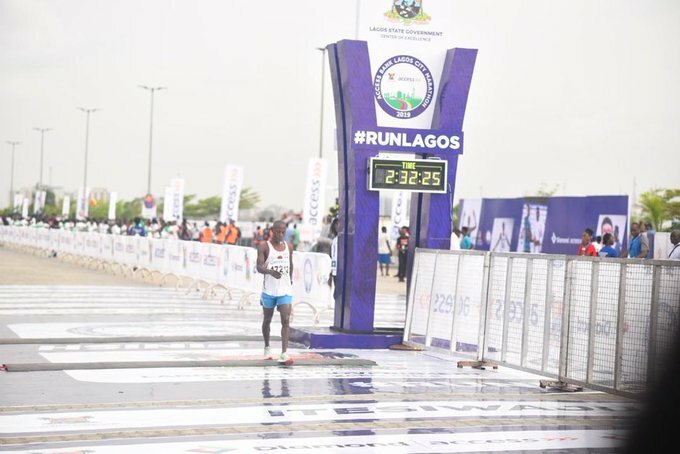 Gideon Goyet emerged the first Nigerian to cross the finish line at the 2019 Lagos City Marathon. 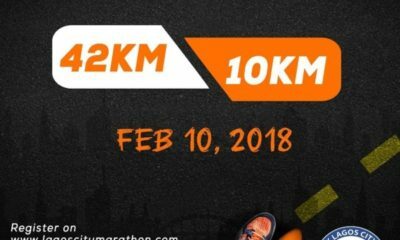 Organizers of the marathon, Access Bank shared the information on their Twitter handle. 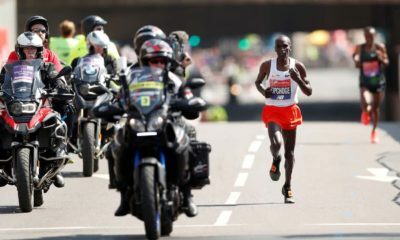 Goyet ran the race in two hours and 30 mins. He is expected to go home with three million Naira.